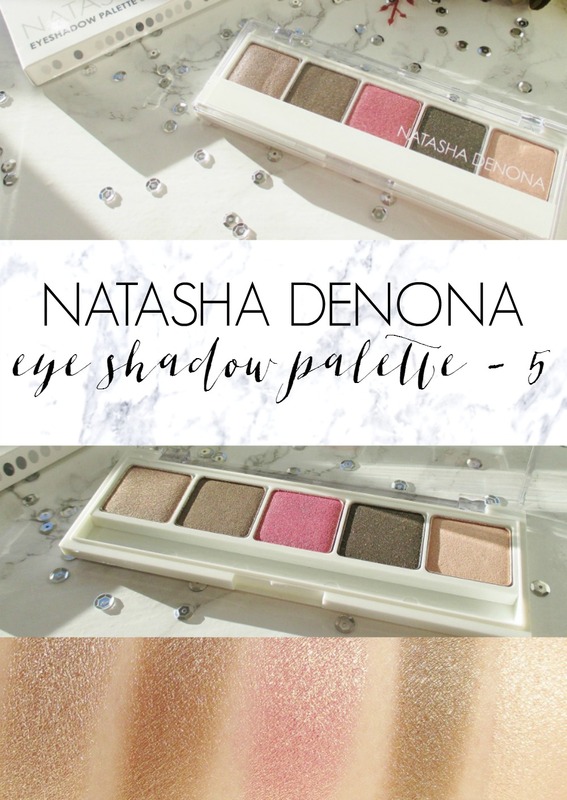 Is the Natasha Denona Eye Shadow Palette - 5 Worth the Hype? 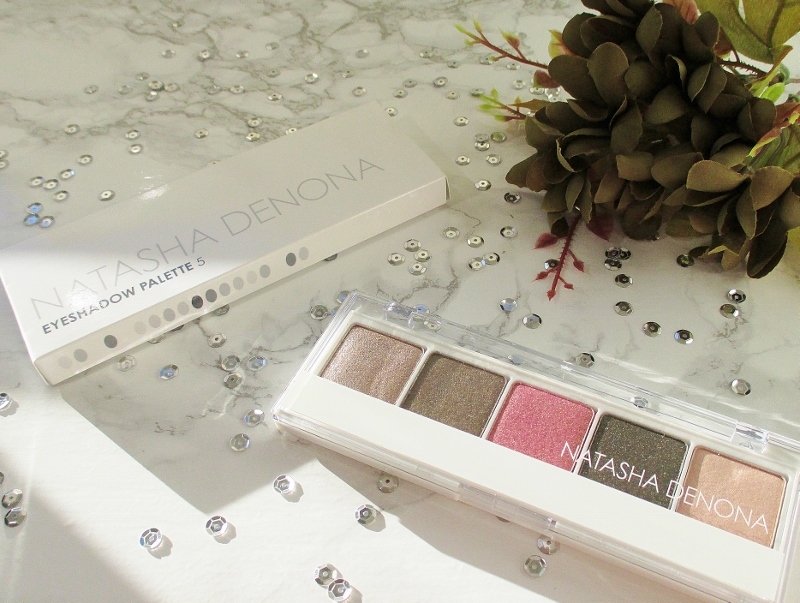 I have been hearing so much hype over Natasha Denona eye shadow palettes for a while, now and I was curious to see if the goods live up to their press. Plus... I'm an eye shadow junkie and I had to get me some because that is how I'm wired. I just want #alloftheeyeshadows. Natasha Denona Eye Shadow Palette - 5 is packaged in a sleek, bare bones, sturdy plastic palette devoid of a mirror and other fancy fol de roles but this palette isn't about the packaging. What I am really interested in is the contents. Five generously sized shimmer shadows in coordinating neutral colours are velvety soft and richly pigmented. These shadows apply easily with a brush or fingers, they build and blend beautifully and as long as I apply a primer to my shadow munching eye lids, give me all day, fade and crease free wear. I do experience a little bit of fallout with a couple of the deeper shades. Doing my eyes before my foundation isn't a biggie, a little micellar water on a Q-Tip or a quick swipe of a makeup wipe takes care of it, then I can go ahead and do my face. I don't dismiss beautiful eye shadows just because of a little sprinkling. I'm far more concerned with how they perform and wear. Swatches, photographed in a mix of clean artificial and natural light through my window: Glaze, Smoky Quartz, Golden Rose, Dark Sepia, Golden Beige. While it's certainly possible to do a full eye look just with this palette, I prefer to bring in shadows from other palettes, as I like to balance shimmer and matte on my eyes. This is a lovely little palette. The eye shadow quality is excellent, they perform to my expectations and I like them. A lot. In a perfect world, I could wish for matte transition and brow highlight shades but I have lots of matte shadows and it's certainly not difficult to mix and match. In my opinion, these eye shadows live up to their billing and I'm happy that I bought this palette. 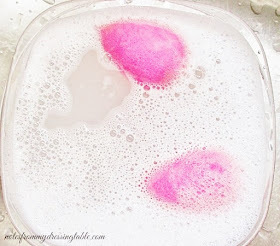 I will most likely pick up a couple more, as there are other shades in this formula that I'd like to own. If you are interested in checking out this palette or other colour combos, you can find the Natasha Denona Eye Shadow Palette - 5 online at Sephora. This palette would make a lovely little gift for a beauty obsessed friend or family member or is a great way to treat yourself. 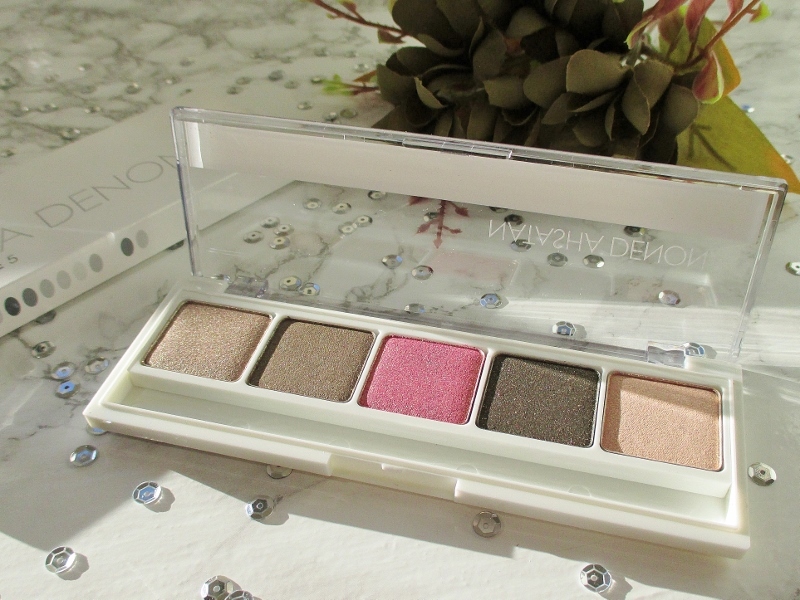 Have you tried Natasha Denona eye shadows? 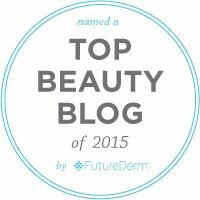 What are your favorite shades/palettes?